My Summer Bucket List 2014 | Oh Sarah O ! School is finally out for summer, which means I don't have to go to work for 2 whole months!!! With so much extra time on my hands, I thought it would be fun to make a Summer Bucket List of things that I want to do over the summer. 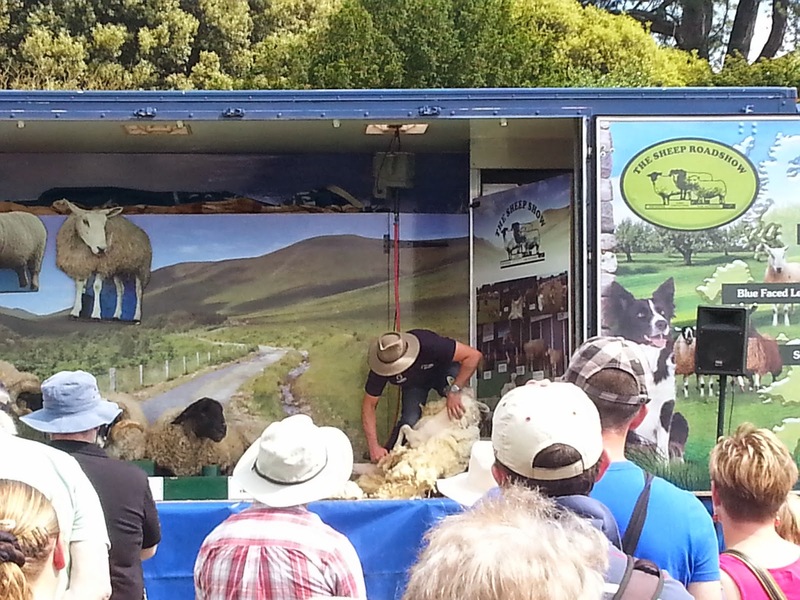 Go to the Wool Fair- I went to the Wool Fair at Ickworth house on June 1st and it was lovely! 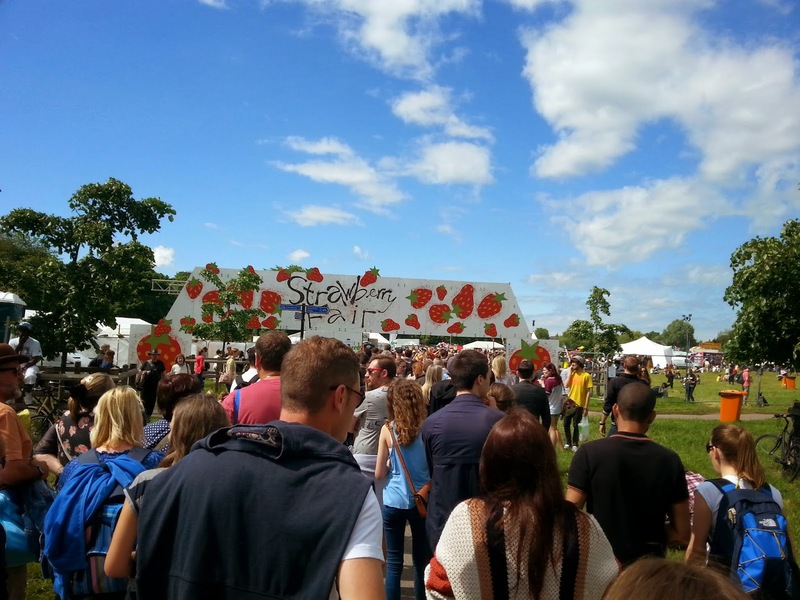 Go to the Strawberry Fair- The Strawberry Fair was in Cambridge on June 7 and there were lots of people, live music, food, and circus performances. And of course my visit wasn't complete without eating some strawberries. Go to the beach- I've been to the North Sea a few times, but it has always been too cold or rainy to fully enjoy it. I'd like to hit up a beach on a nice day. Keep up with Book Club Reading- This will be tough. 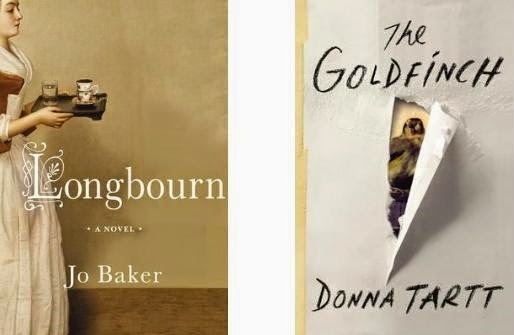 I'm still working on May's book club read, The Goldfinch, since it's over 700 pages long! Plan more blog posts- I've got tons of ideas. Plan mom's visit to England- My mom is coming to visit me for 10 days in July! Get the car fixed- Chores aren't fun, but I think I can manage this. See Tom Jones!- He's going on tour this summer! Go to the horse races- I live pretty close to a horse track and their used to be one in my hometown but I've never been. Start an England scrapbook- The hard part is gathering materials. Finish 3 knitting projects- I'm well on my way with this one. Blog posts coming soon. Sew an outfit- I'm trying to participate in the Outfit Along 2014 from Untangling Knots and Lladybird for which you are supposed to knit a cardigan and sew a dress. So far my sweater is coming along nicely, but I haven't decided on a dress. Become a World Cup fanatic- I'm in the habit of watching World Cup games while I knit. GGGOOOAAALLL!!! I know I'll be adding to my summer bucket list as the season goes along. Do you have a summer bucket list? Let me know in the comments below.